Educational Pencils. 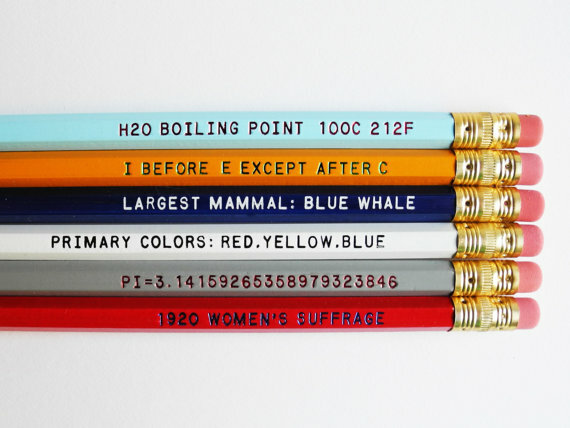 A set of pencils with helpful info printed on them!. Wallpaper and background images in the Education club tagged: photo education information knowledge stationary pencils.